Pick-a-frame like apples in an orchard. Through the years, an incredibly wide range of prestige eyewear brands have demystified the process of choosing the frames that flatter you most. 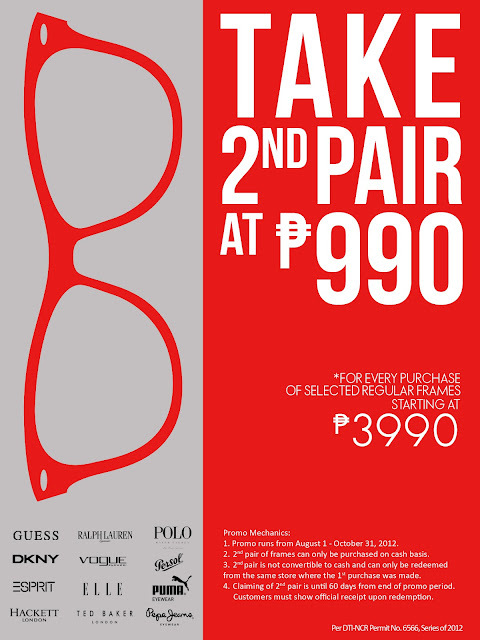 It could be daunting to choose the right frame for you and even more, if your budget limits you. But now you can grab your desired frame from your favourite prestige brands like apples in an orchard. 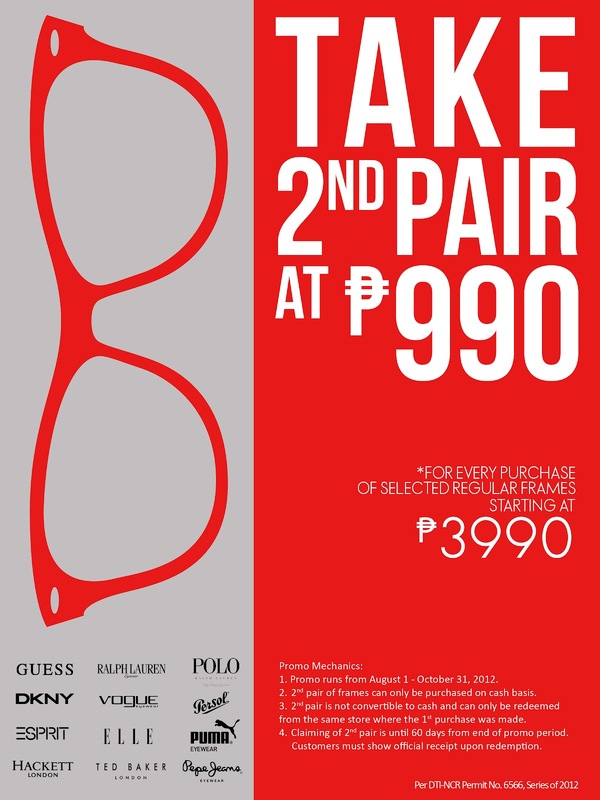 For every purchase of regular Guess, Guess by Marciano, Esprit, Pepe Jeans, Ted Baker, Hackett, Puma, Elle, Polo/Ralph, Vogue and DKNY worth P3990 and up, get your 2nd pair at only 990**. So what are you waiting for? It’s time to Pick-a-frame! 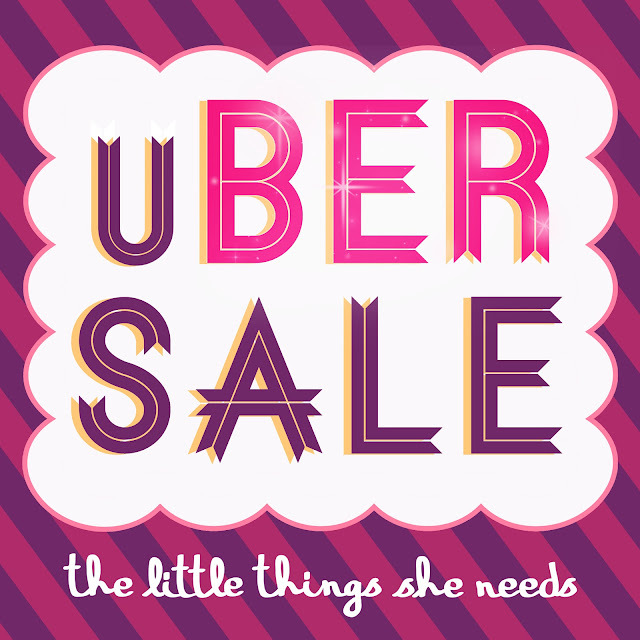 Make sure you drop by The Little Things She Needs to avail of their UBER SALE! Big, big discounts are in store for you like the oversized sunglasses I bought that were marked down to P100 from P700!!! (check that out HERE) Hurry!!!! At long last, prayers of the young and hip shoe-aholics have been answered. Something sassy, trendy, and comfy has just stepped into the scene… Comfit. Finally, a brand with a wide range of fashionable footwear that is low on the price tag but high on style takes a big step in the metro. Proud of its chic designs, Comfit mainly prides itself with shoes that put women’s feet at ease. For the brand, comfort is essential and should never be forgone just for aesthetics. With that in mind, Comfit assures every Filipina that all footwear is properly measured to provide a perfect fit. Not only does the brand make sure that fit is consistent, Comfit also incorporates additional design techniques that guarantee utmost comfort and quality – from extra insole padding, non-slip outer soles, soft and durable upper material, and smooth stitching. That is why Comfit is the only brand that addresses common foot problems, such as wide and flat footedness, bunions, and bruised taluses. Now that’s fashion and function! Iconic Italian apparel brand Robe di Kappa successfully opened its first store in the Philippines at the 2nd level of The Podium Mall in Ortigas. Also its first ever branch in Asia, the Italian elegant casual wear brand aims to capitalize on key countries whose interest for classic apparel and true European fashion proves to be a worthy venture. Let’s go straight to the point: Robe di Kappa is the Italian brand that you would be proud to wear. 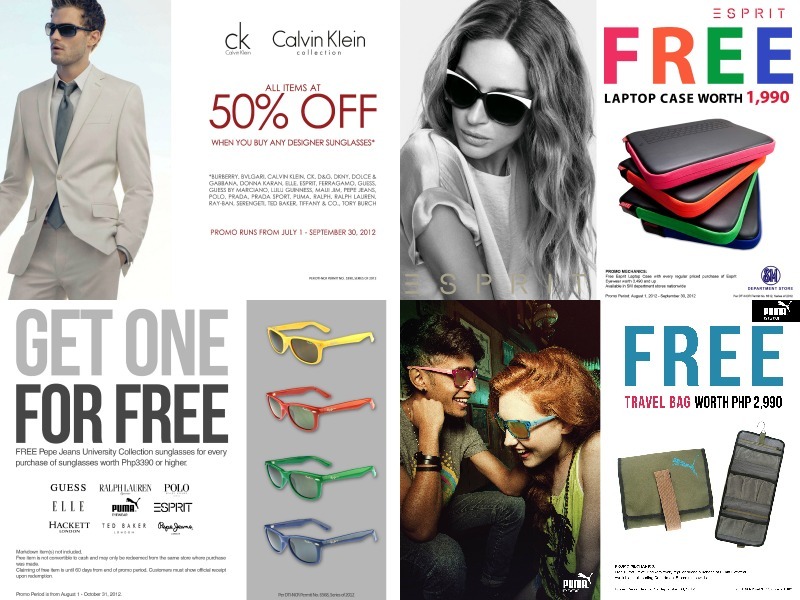 With its simple yet extremely functional products, prepare to breathe new wonders to your clothing lifestyle. Be it sporty, casual, or even classy, experience Robe di Kappa’s modernistic and no nonsense approach in revolutionizing your look, your choices, and your life. The brand takes pride in “informal casual to pure elegant casual” clothes. Robe di Kappa is specifically designed for those open-minded people who prefer modern, high quality apparel both during their leisure and professional activities that allow for sophisticated clothing. It is a premium line of smart casual wears dedicated for men and women of all ages. 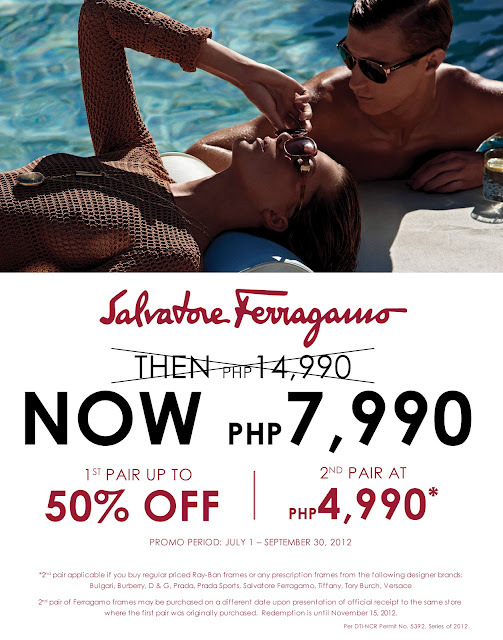 Items include basic clothing necessities like their classic la polos (polo shirts), shorts, pants, and even jackets as well. They’re classy and comfortable – only the best to wear in any social occasion. With a number of Filipino consumers looking for high quality and smart clothing they can regularly wear, Robe di Kappa’s line of basic but practical casual to luxury items will surely appeal to this growing market. From university students, office workers, up to family persons, all can partake in this fresh and revolutionary clothing lifestyle that will become the new benchmark of classic staple wear in the country.